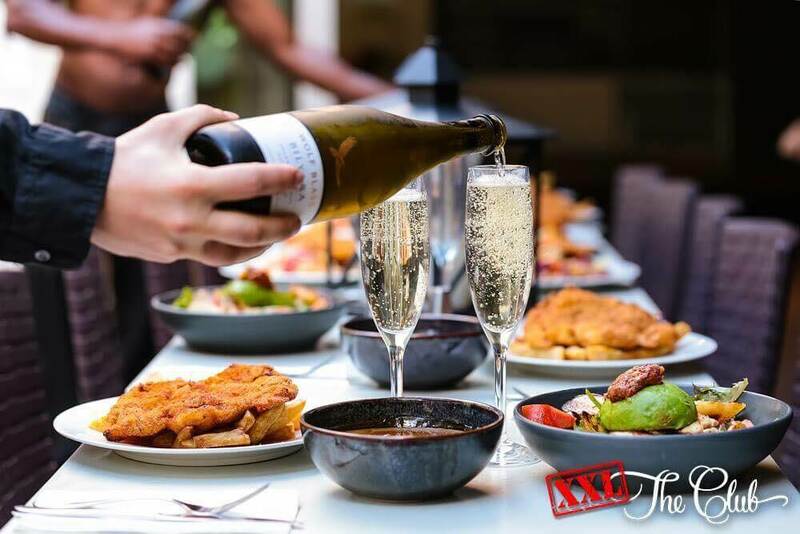 At XXL, from start to finish we have you covered as you & the girls enjoy dinner & drinks in the courtyard, pole dancing class, then onto life drawing & cocktail making class, all before the show commencing at 8pm! 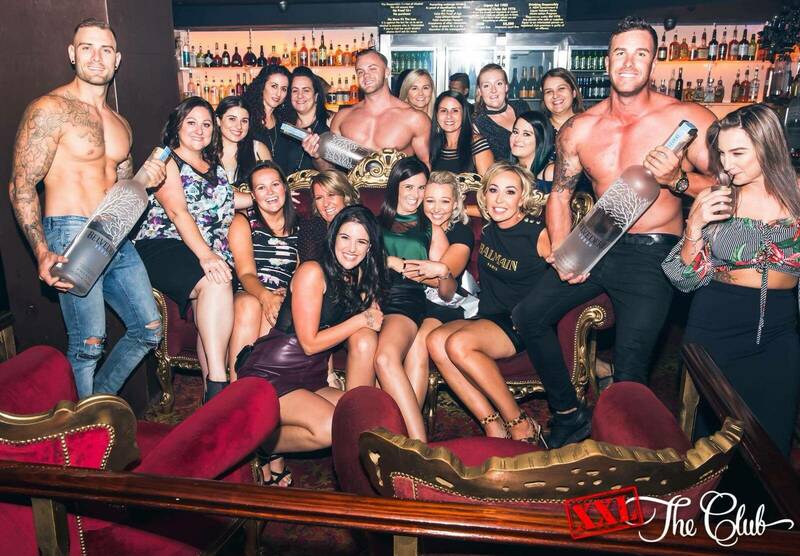 XXL provides all our guests with luxurious booth & lounge area's, & with ALL hens & birthday girls in front row seating for the show! 'Check out our venue & our gallery'. So you've been given the responsibility of being your best friends maid of honour & tasked the difficult job of organising her hens party. Your ultimate goal is making it a celebration to remember whilst trying to make the entire group of friends & family happy with the decision you make? We feel your frustration.. but no need to worry as we have you well and truly covered. The monotony of watching the same 4 male performers strip for hours on end in sync like a 90's boy band, re appearing every 20 minutes In different outfits is overplayed and a thing of the past still being performed by our Sydney competitors. With everything now fully covered, we are convinced we've made your job a very easy one! At XXL we take great pride on being completely dedicated to the one venue in the one state, assuring our full & undivided attention toward our guests overall experience .Staying 100% committed to having all our best staff with us week in, week out. With our owner & operators on premises each & every Saturday, be rest assured our customer service is second to none. 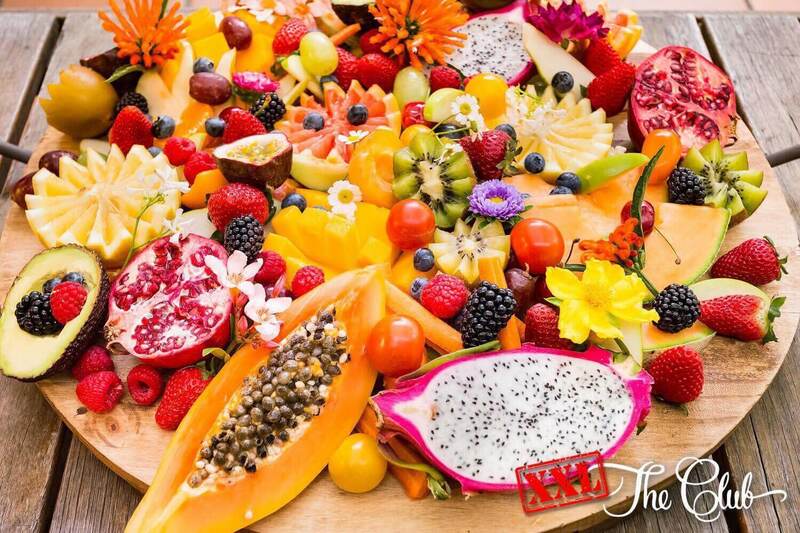 We feel booking your Hens Party or Birthday with a company whom you liaise with from another state, whom is running multiple venues in multiple states, could easily lead you to feeling like a number! Light up your night with chandeliers and Moroccan lanterns - relax over plush Chesterfield Lounges in the best Hens venue in Sydney!! After the entertainment, party on throughout the night as the doors to TheClub open and transform straight into the night life its renowned for! Perfect for Hens party's or Birthdays that wish to continue into the late hours! 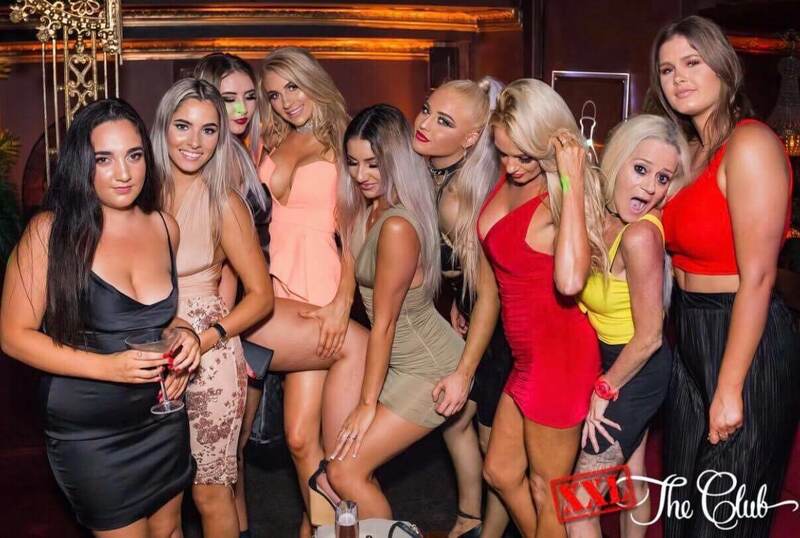 We at XXL thrive for being one of THE ONLY hens venue in Sydney that does not conclude at 11-12pm. There is nothing worse than trying to move your group in the middle of celebrations, lining up at other establishments, in which others sell to be 'after partys'! TheClub Sydney has been situated & thriving in the heart of KingsCross for over 12 years! So when we finish the Hens section of the night, the rest of your evening is just beginning. No lining up. No taxi's. No walking or waiting! ONE place, ALL night! Our beautiful XXL ferrari Italia 458 is now available to head the days bridal party's to make sure you arrive in style.